We use a pastoral approach to working our diversiﬁed family farm in northern Illinois. 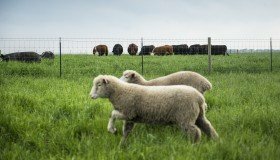 We strive to make sure that all our livestock have a forage-based diet to provide the energy necessary for good health. 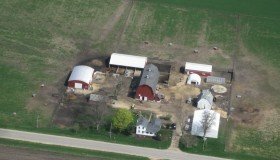 Hasselmann Family Farm is a small, family farm in Marengo, IL, founded with the goal to provide clean, healthy, humanly raised meat & eggs for our customers. We strive to make sure that all our livestock have a forage-based diet to provide the energy necessary for good health. We use no antibiotics, growth hormones or animal by-products in any of our feed rations. Click here to read more about our farm! Our Farm store is open on most Wednesdays & Saturdays from 9am-2pm. No appointments are necessary during those days & times. Please confirm on our calendar before planning a trip as dates & hours are subject to change. 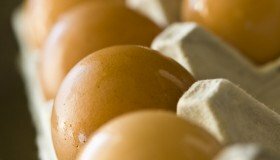 See how our egg production happens here at Hasselmann Family Farm! Female chickens are called pullets for their first year or until they begin to lay eggs. Then, they are called hens.